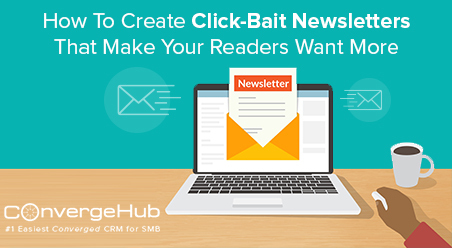 HomeBlogHow do GDPR principles apply for best small and medium business CRM software data management? 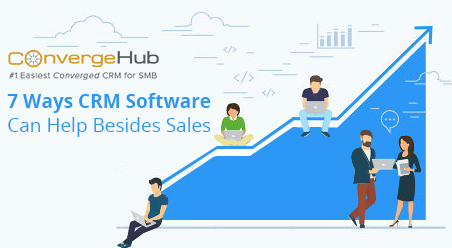 Not only for best small and medium business CRM software data management, the European Union’s latest GDPR (General Data Protection Regulation) constitutes a paradigm shift in the consumer ownership of all Customer Relationship Management software data. The GDPR principles also apply to the data normally used for tracking the users across websites, which includes browser information and IP addresses of the visitors. All easy to use CRM enterprises even bear a responsibility to provide notice to all the affected parties of a CRM data breach, that too within 72 hours. Since failure to abide by this deadline could lead to a penalty of up to €20 million or 4% of the company’s revenue. Moreover, online lead management software vendors also need to appoint a Data Protection Officer to supervise CRM data management in their organizations. The GDPR principles apply to any business that the CRM company has with users living in Europe, and so GDPR norms will affect CRM organizations globally. There are also GDPR guidelines that cover the principle for the flow of information of consumer data out of the European Union. Delete all or some of his or her data. Enquire how his or her data is being used. Enquire how a decision that used his or her data was made? All CRM companies must audit their CRM database archiving systems to find where the data is being stored. All CRM companies must assess their partners that provide leads and process the CRM data for services like analytics. 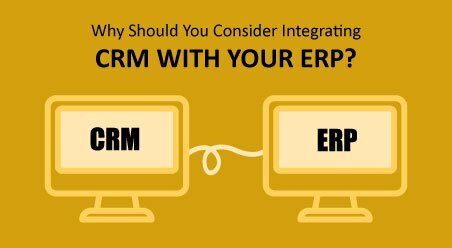 All CRM companies must set up convenient ways to automate CRM data across all partner services and internal systems as and when requested. 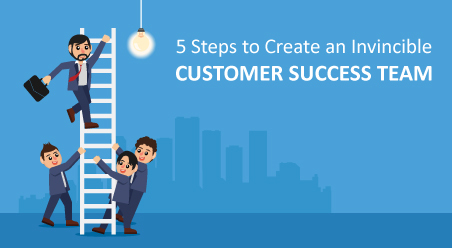 It is essential to evaluate analytics services and AI used to analyze easy to use CRM data and to make decisions so that the company can answer user requests as per GDPR norms in simple language. When a breach occurs, CRM companies need to build a workflow process to speedily inform the affected users of the data infringement. As the General Data Protection Regulation goes into effect this 25th of May 2018, it has set forth a number of prerequisites for CRM enterprises that store and process personal data of citizens living in EU. One such requirement (as per Article 37), is that organizations will need to appoint someone to take on the GDPR Data Protection Officer’s role. Keep the controllers informed of the obligations and responsibilities pertaining to data protection. Communicate with data subjects about the rights pertaining to use and handling of their data. Counsel the company as to how data protection rules should be applied and interpreted in the organization. Create and maintain a register of the organization’s processing operations. Initiate communication with EU of any intended processing operation that could breach the data protection rights of its citizens. Ensure that the company maintains ongoing data protection compliance. Respond to any applicable data protection related complains or questions. Act as the point of contact for the European Data Protection Supervisor and assist requests for investigations, inspections and so on. Inform the company of any failure to comply with applicable data protection rules. 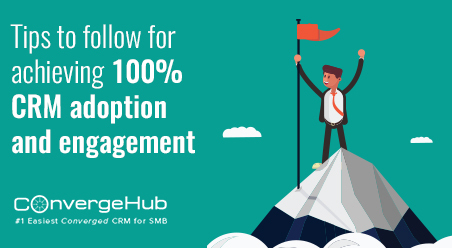 Therefore, with the onset of GDPR principles CRM vendors like ConvergeHub with strong data protection initiatives already in place, will most often than not find that few significant changes are required at the IT level although some changes may be required pertaining to workflow and documentation requirements. 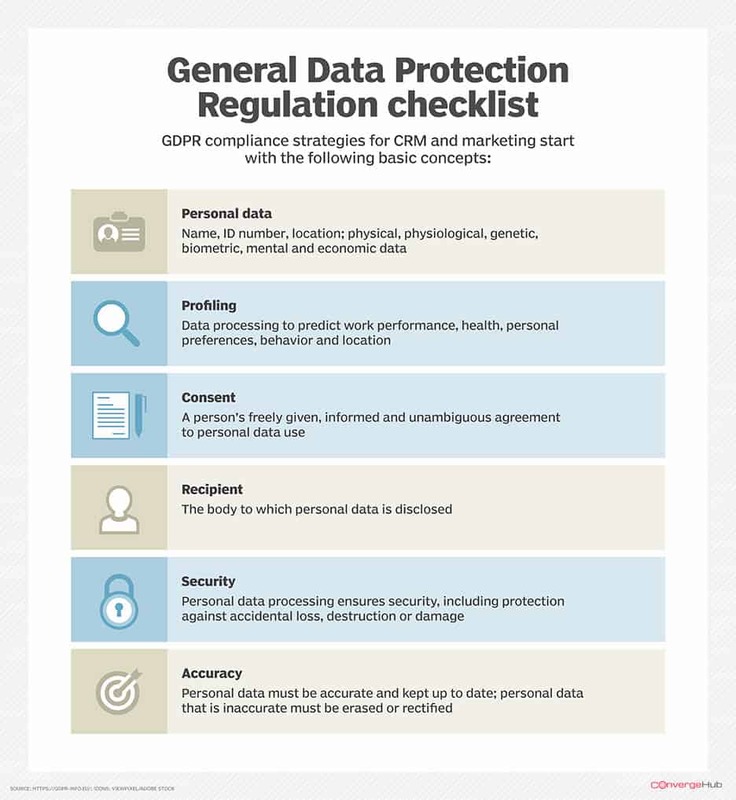 However, adhering to the GDPR principles is likely to be the biggest challenge of the decade for many CRM companies that will face a major hurdle for establishing an initial state of compliance, as CRM is a platform that owns a vast repository of data. 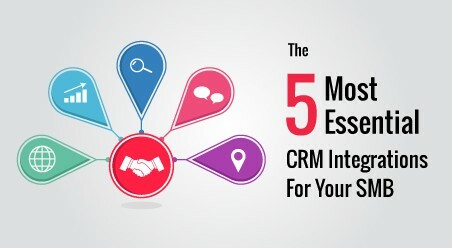 Hence, to figure out what data the organization actually owns, how the data is used, where the data is stored and what security measures are in place is surely a monumental task for less organized CRM enterprises in 2018.